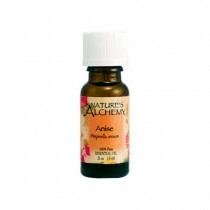 Essential Oils have grown in popularity but using natural aromatic compounds has been used for thousands of years. Essential oils are volatile compounds extracted from plants including a plant's bark, flower, seed or root. It goes through a distillation process requiring more plant material to obtain a small amount of oil. It takes 256 pounds of peppermint leaf to make one pound of peppermint essential oils. For this reason, essential oils are typically more expensive than botanical extracts. Essential oils are known for its potent aroma which awakens the senses to create a healthy body and mind connection through scent. 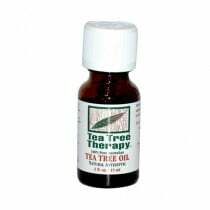 Aromatherapy is highly used for its holistic approach to physical and mental health. Each essential oil contains compounds with unique healing benefits. 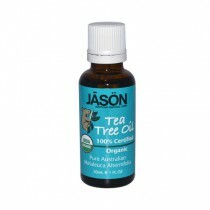 As essential oils have gained popularity, so has the knowledge of its uses become more well known. 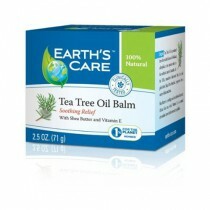 Tea Tree: Has natural antiseptic qualities and is used to reduce bad odors. It's used in homemade cleaning products for its anti-bacterial properties. Lavender: Helps relax the body and improve well being but is also used to heal burns, cuts and abrasions. Lemon: Is used to make homemade cleaning products and added to hot water as a tea to cleanse the body. Oregano: This oil is popular during cold season and has powerful anti-microbial properties to get back to health faster and even comes in capsule form. Peppermint: This is a versatile essential oil and is used to reduce muscle pain and headaches to supporting healthy digestion and boosting energy. Eucalyptus: Is an invigorating scent and has respiratory benefits to help combat bronchitis, sinus infections and allergies. Warning: Essential oils are natural but it does not mean they are void of risks. 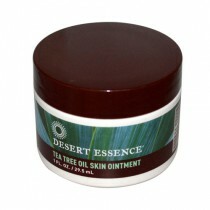 Essential oils are potent and for specific applications it should be diluted. Always read labels and talk to your doctor, certified herbalist before using them.